If you’re interested in contact lenses, then “fitting” and “aftercare” appointments can be confusing. This is a quick guide as to what to expect when you decide to try contact lenses. The aftercare appointment is mandatory before we can supply you with lenses. We need to make sure you are happy with contact lens wear, and check that the lenses are still fitting well on your eyes after you have been wearing them for a period of time. 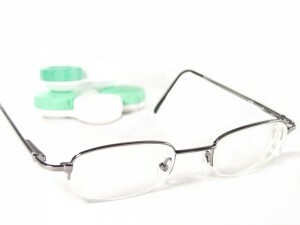 We will usually need to remove the contact lenses during the appointment to look at the health of your eyes, so please bring your glasses and contact lens case with you. Remember: Please arrive at routine aftercare appointments wearing your contact lenses. Most people are pleasantly surprised about comfortable contact lens wear is. Let us show you with a free comfort trial.